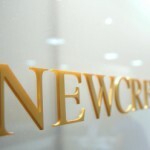 Newcrest Mining has entered a farm-in agreement with Canadian company Mirasol Resources at the Altazor gold project in northern Chile. Two joint partners Unearthed and Newcrest Mining as well as Core Resources and Mineral Technologies have won the METS Ignited Collaboration Award for 2018 because judges were blown away by the calibre of their entries. 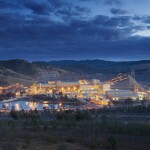 Gold miner Newcrest Mining has recorded falls in production at three of its mines due to maintenance programs and unplanned outages. A negative of any downturn is the reduction in development and exploration it brings. Australian Mining explains how industry has responded since market conditions have improved. Encounter Resources has received seven new exploration licences in the Tanami gold province in Western Australia as part of its joint venture (JV) agreement with Newcrest Mining. 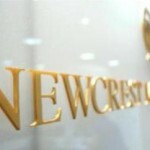 Newcrest Mining has entered into a formal partnership with the University of Queensland (UQ) to solidify the long-standing relationship between the two. Newcrest Mining has launched a new online platform called Newcrest Crowd in partnership with energy and resources-focused collective Unearthed.